CISRS (Construction Industry Scaffolders Record Scheme) has been the recognised qualification for the scaffolding sector within the UK for over 40 years. CISRS is now being made available worldwide via the CISRS Overseas Scaffolder Training Scheme (OSTS). Courses range from Level 1 for new entrant to Level 4 for Advanced scaffolders. CISRS OSTS is based upon the same tried and tested principles as the UK scheme of formal training and assessment, including practical, theoretical and Health and safety sessions coupled with onsite time served experience. 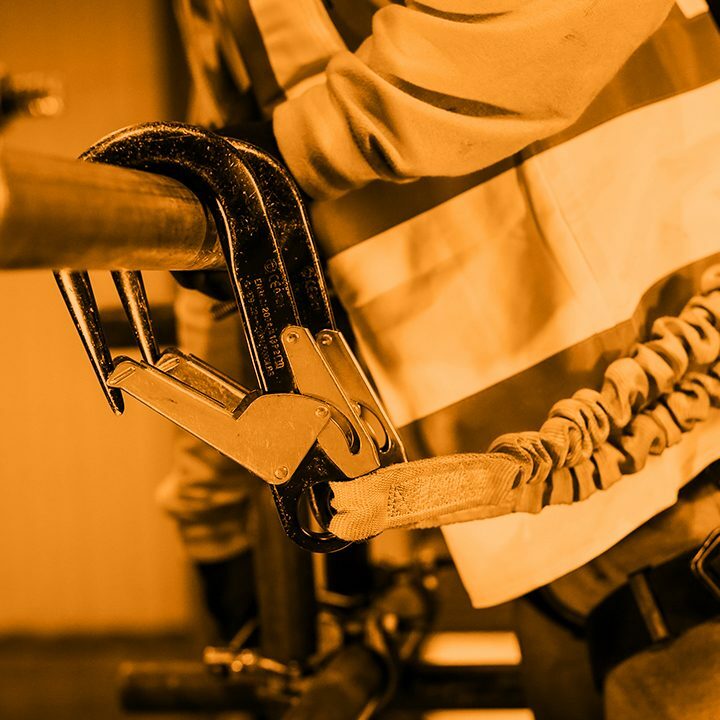 For those holding Supervisory or Management position CISRS OSTS can provide Scaffolding Supervisor and both Basic and Advanced Scaffold Inspection qualifications. We currently have providers in India, Nepal, Nigeria, Oman, South Korea, UAE and Vietnam with several other locations in the pipeline. To request a copy of this poster please email enquiries@cisrs.org.uk.